Moving is a difficult time-consuming task that requires excellent planning. According to Psychology Today, moving to a new place involves a lot of factors that cause stress and anxiety. One of the best ways to feel good about your new house is arranging your furniture in a way that puts your personal stamp on the space. Filling your gloriously empty house with a sofa here, a bookcase there will make your new home more enjoyable. This is why protecting your expensive furniture while moving should be a top priority. Use an inventory list to document every piece of furniture you’ll need to move; couches, sofas, tables, chairs, desks, bookshelves, dressers, cupboards, wardrobes, beds, nightstands and so on. Make a moving inventory spreadsheet. You’ll use this inventory list to make sure that all pieces of furniture have been delivered successfully. Small corridors and narrow hallways can be problematic for your furniture to fit through. Measure the doorways, staircase, hallways, and ceiling of your new home to make sure your furniture fits. Measure the length, the width of your furniture also-the furniture that doesn’t fit will have to be taken apart in order to move it. Be sure to use caution when navigating tight corners. Disassembling your furniture should be done first as it consumes the most time. This makes it easier to pack the moving truck and protects the big furniture from hitting corners while being moved. Begin by packing any detachable elements like cushions and pillows. Don’t forget to remove any glass doors or frames as they can break easily. Unscrew any parts that can be taken apart like table tops, table legs, wheels, shelves, bed frames etc. Save the screws, nuts, and bolts in labeled clear plastic bags so you don’t lose them. 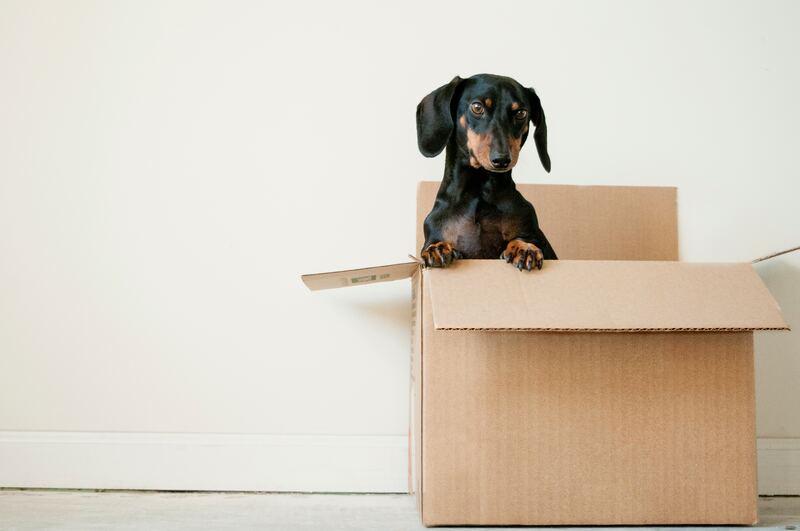 Pack and label any other small parts- you’ll be surprised how many things can get lost while moving. Also, take pictures of any furniture you disassemble. They will sever as a visual reminder of how your furniture is supposed to look like when reassembling it. Purchase packaging supplies such as; clear sealable plastic bags, plastic stretch wrap, bubble wrap, sofa covers, and corrugated cardboard sheets. Use bubble wrap or blankets to protect any delicate wood and glass pieces. Plastic sofa covers can be used to protect your upholstered items. Use the corrugated cardboard sheets in between wooden pieces to prevent scratches or gouges to your furniture (and walls). Use furniture gliders to move your furniture to protect your floors. Having the right equipment is essential in protecting your furniture. While smaller pieces like small tables and chairs can be moved fairly easy, larger pieces of furniture such as dining tables, heavy chairs, and pianos will need special equipment. Some equipment you may need include dollies, moving straps, skid boards, and hand trucks. Make sure you rent a moving truck that has tie-down track and a ramp to hold your furniture while moving. This will prevent your furniture from falling and breaking. A placement plan will make things easier for you and the movers. Choose your heaviest (but not delicate) boxes to create a wall at the back end of your moving truck. Move in any square furniture such as desks or dressers to hold the wall in place. Place you mattresses next and your upholstered items last. Use blankets or corrugated cardboard in between pieces to ensure your items are tightly packed. A furniture planning arrangement of your new house is also essential to minimize movement once you settle in. It never hurts to hire outside help. Some furniture pieces are delicate and difficult to move and the best way to protect them may be to hire trained professionals who are well acquainted with moving delicate furniture. Your furniture will be the biggest and probably most expensive component of your move. Packing and securing your furniture properly will ensure your furniture gets to your new house in the best shape good shape.